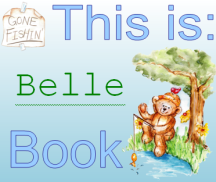 Free book label templates for your kids, and you can personalize the labels with their names. Both Openoffice.org and MS Word templates available. Use our WL-150 (shipping labels size) to print. 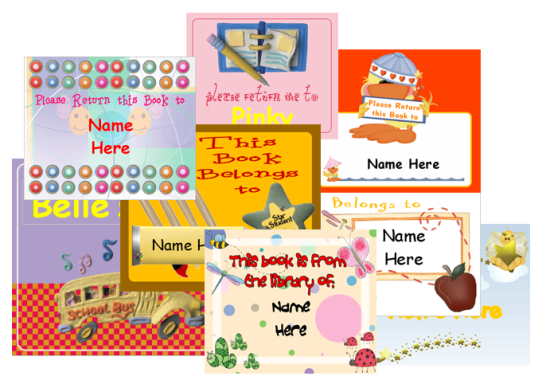 Please note, templates are for your personal use only, they cannot be used in part or whole for any commercial uses. 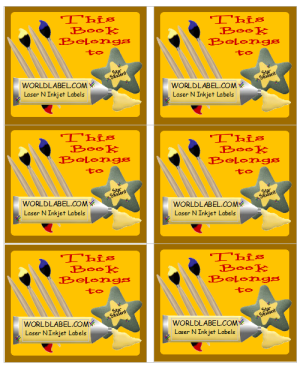 This entry was posted in Labels & Printing and tagged labels on August 19, 2009 by wlmanager.